Mooring and launch is now at full-service, and available daily at Barron's Marine on City Island. 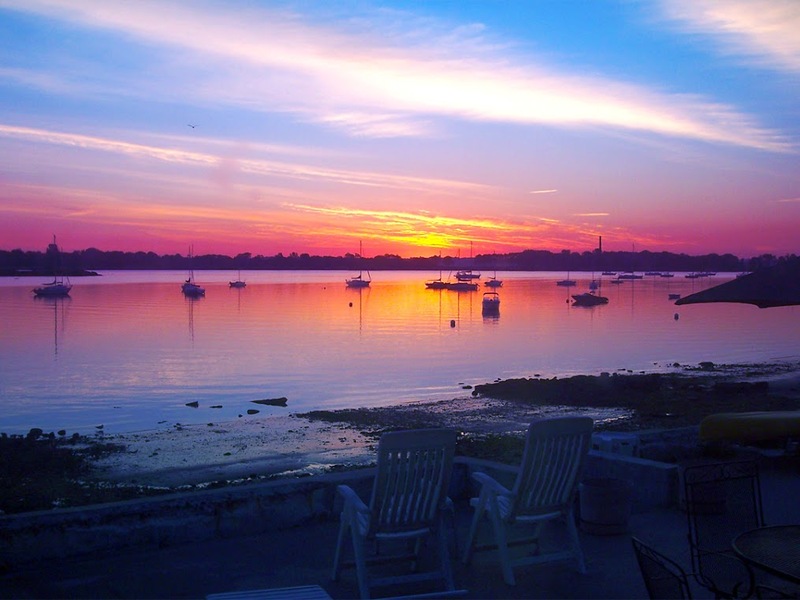 This summer enjoy the best sailing in New York City and access to the calm waters of the Long Island Sound. 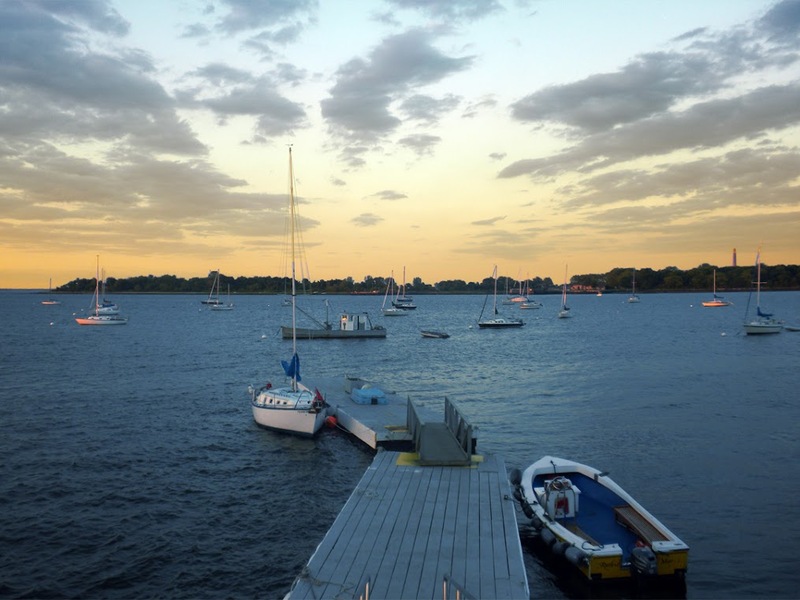 Nestled between City Island and Hart Island, our mooring field is protected in three directions, making the perfect anchorage to access the calm waters of the Long Island Sound, as well as safe harbor from the seldom downturns in weather. Our proximity to the Throggs Neck Bridge makes us a perfect stop-off for transients travelling into New York Harbor. Along with your mooring, include fresh water, electricity on the docks, daily launch boat service, 24-hour limited access, and absolute privacy. 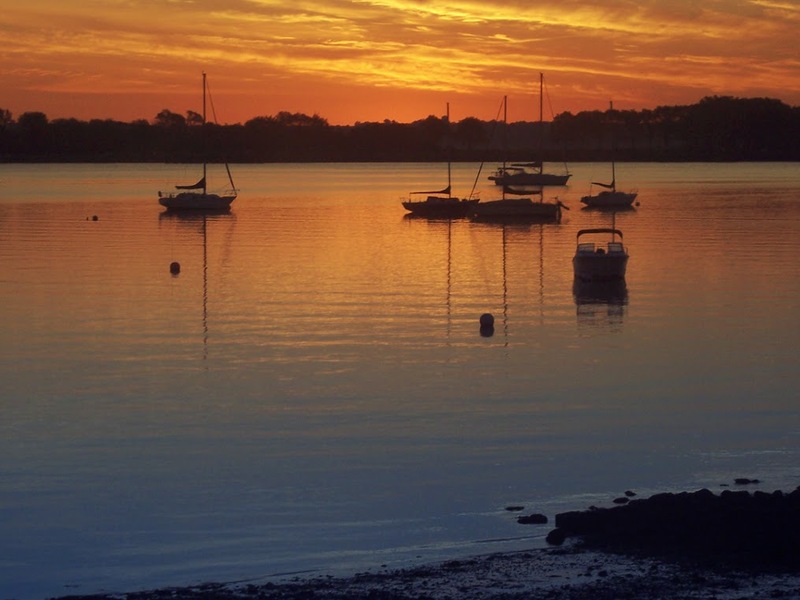 Seasonal Launch and Mooring Service On CIty Island for details and rates.